Celebrating Balance and the Return of Spring! feel overwhelmed by the busyness of life? crave time to pause, to align with the natural world, and to recharge? want to release any remaining heaviness from the winter and step fully into the new life of spring? 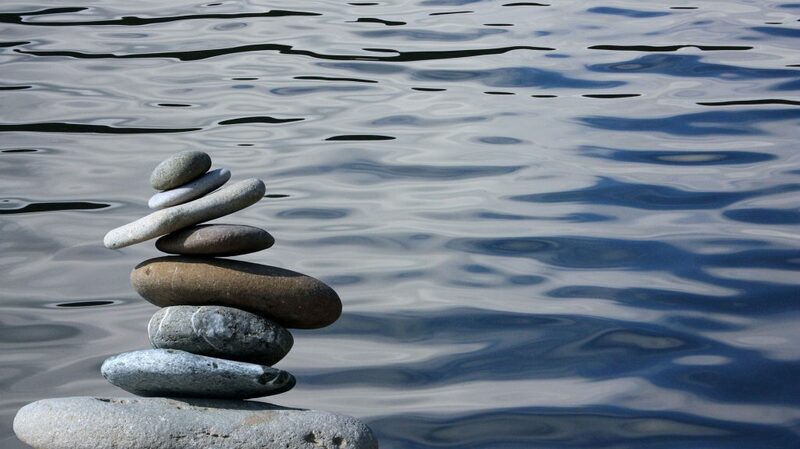 sense that your life is out of balance in some way and want a restored sense of equilibrium? love celebrating the seasons in a ritual way with like-minded others? If so, this free virtual spring equinox ritual is for you! Within the space of an hour, we will dive deep into ritual, allowing ourselves to receive the gift of being held and nourished by the balancing medicine of the spring equinox. Will the ritual be recorded? Yes. If you are unable to attend live, you will receive a link to the recording directly following the ritual. The Vernal Equinox is nearly here! This equinox marks the time when winter slides into spring. The exact time/day of the equinox marks a moment of perfect balance between light and dark, day and night. Further, the equinox offers a potent time for us to spend a moment together in ritual, aligning with the incoming season, and releasing anything that has gotten out of balance in our daily lives. I invite you to join myself and Dena DeCastro, Evolutionary Astrologer, for a 1-hour free virtual equinox ritual. Together, we’ll explore the medicine of the equinox from an astrological perspective. From there, we will sink into and align with this time of balance, allowing the potent energies of the equinox restore equilibrium and ease to our bodies and lives. ps. For me, there is nothing better than entering sacred space and going deep into the nourishing energies of the changing seasons with other Women (and Men!) of Spirit. I can’t wait to be in ritual with you. pps. I’d so appreciate it if you’d share this event with your friends. More balance and nourishment for everyone, please!